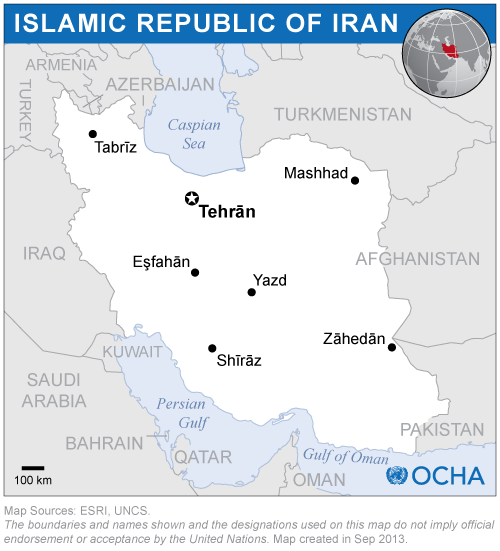 The UN-SPIDER Regional Support Office (RSO) in Iran is hosted by the Iranian Space Agency (ISA). The RSO was established in 2009 under a cooperation agreement between ISA and the United Nations Office for Outer Space Affairs (UNOOSA). ISA is the national focal point for all space research and activities in Iran, as well as remote sensing and telemedicine. With the support of ISA, the RSO in the past has held several national and international workshops, training courses and exhibitions. 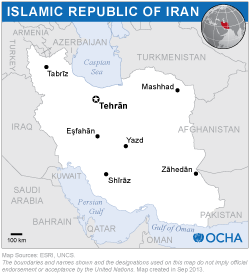 The Iranian RSO has implemented several projects in the field of disaster management and emergency response especially in drought monitoring and forecasting, earthquake damage assessment and fault movement and also forest fire detection. Developing a GeoPortal is an ongoing project of the RSO. No 34, Sayeh St. Africa Blvd.